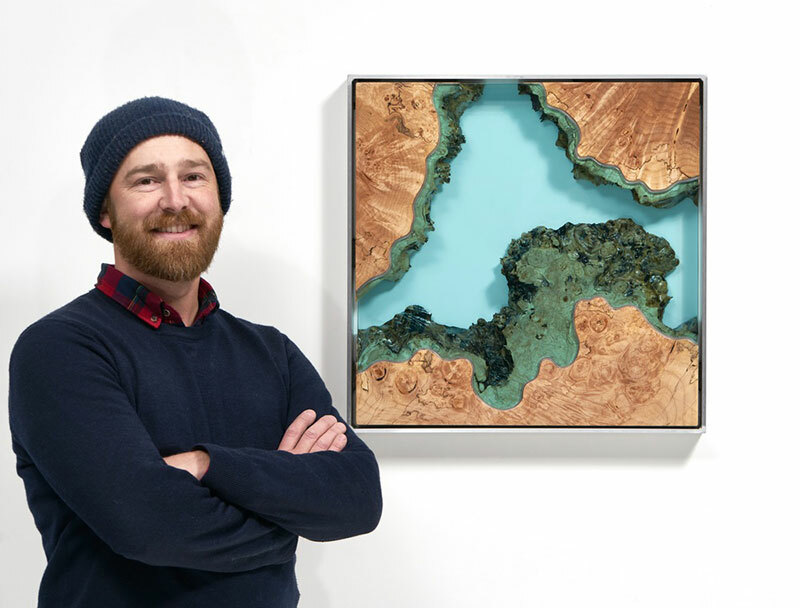 This past year I found an unlikely new source of inspiration: Australian drone photographers. 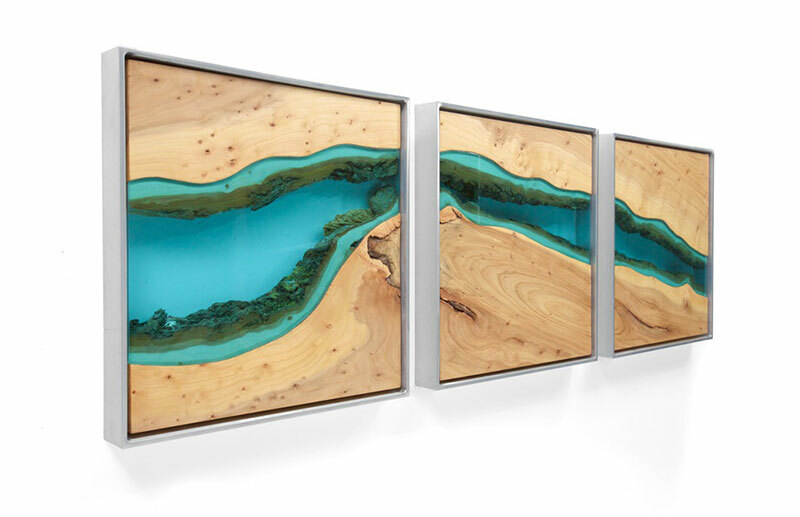 I stumbled across the work of several of these guys on Instagram who are capturing wonderful images of Australian coastlines and waterways. 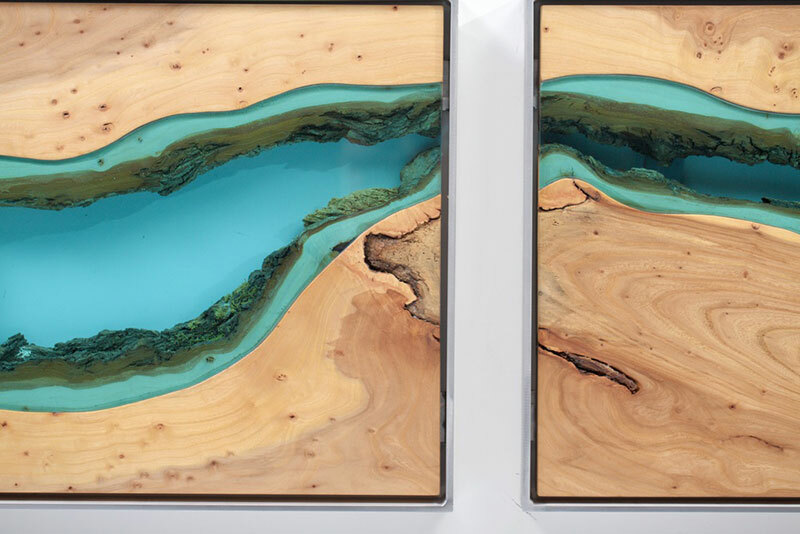 I've become entranced by the textures and layers, where the land meets the water. 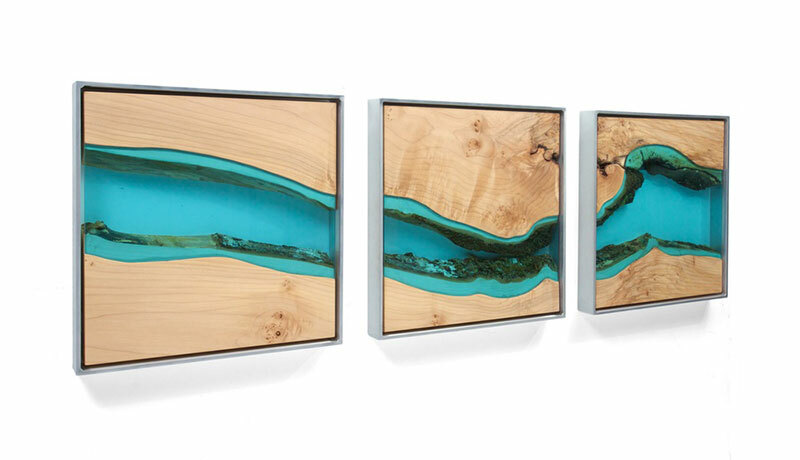 The images that have really inspired me were the aerial images showing an incomplete section of the coastline. 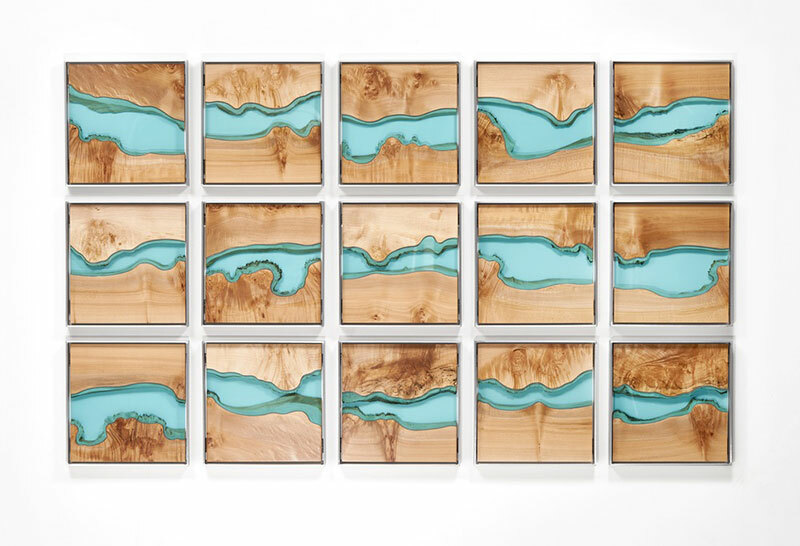 These photos in a way are abstract, leaving you wondering exactly what you are looking at. 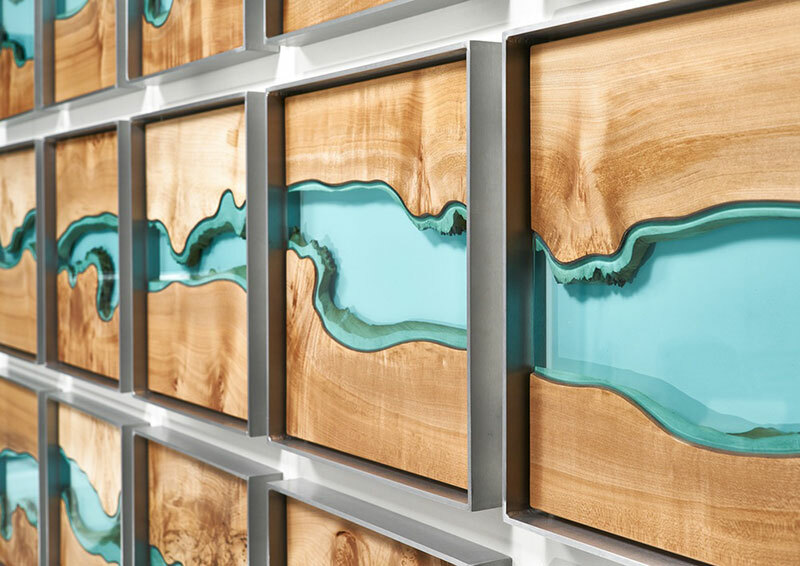 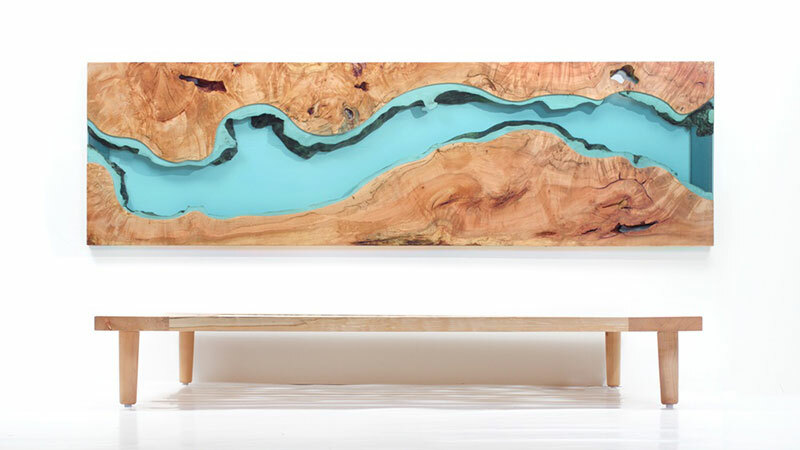 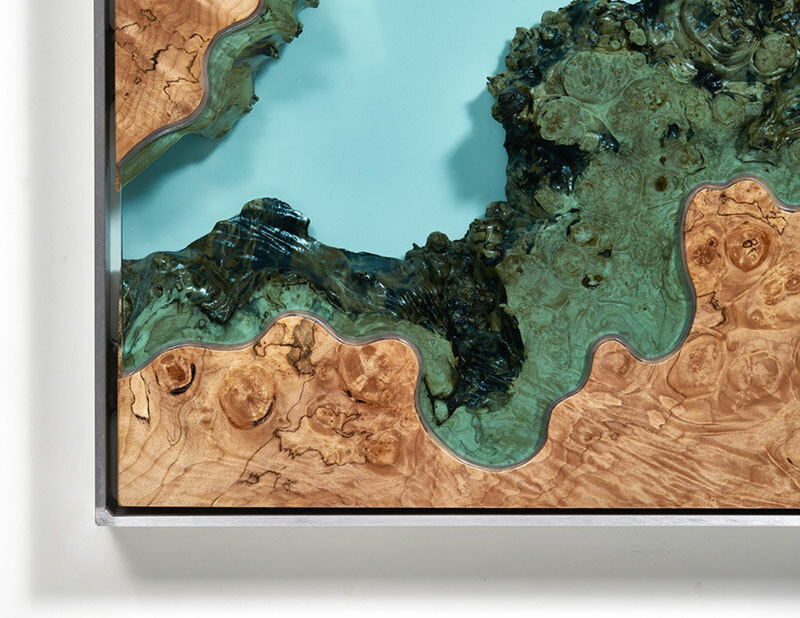 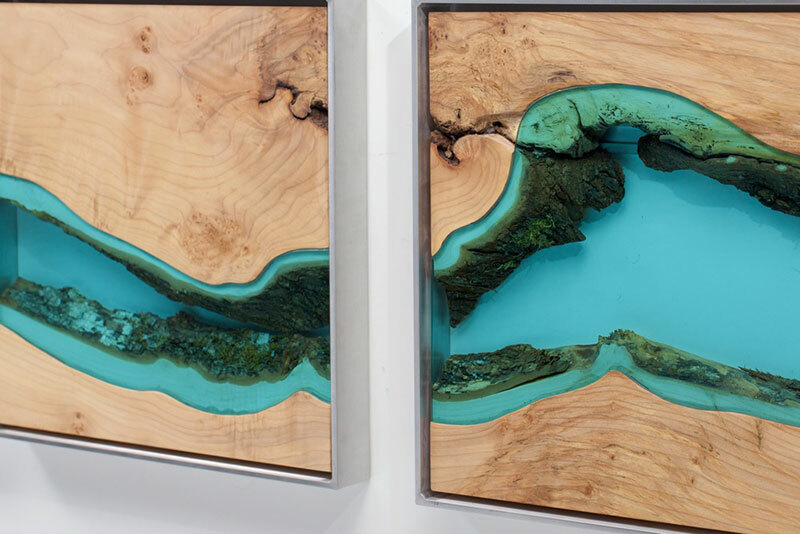 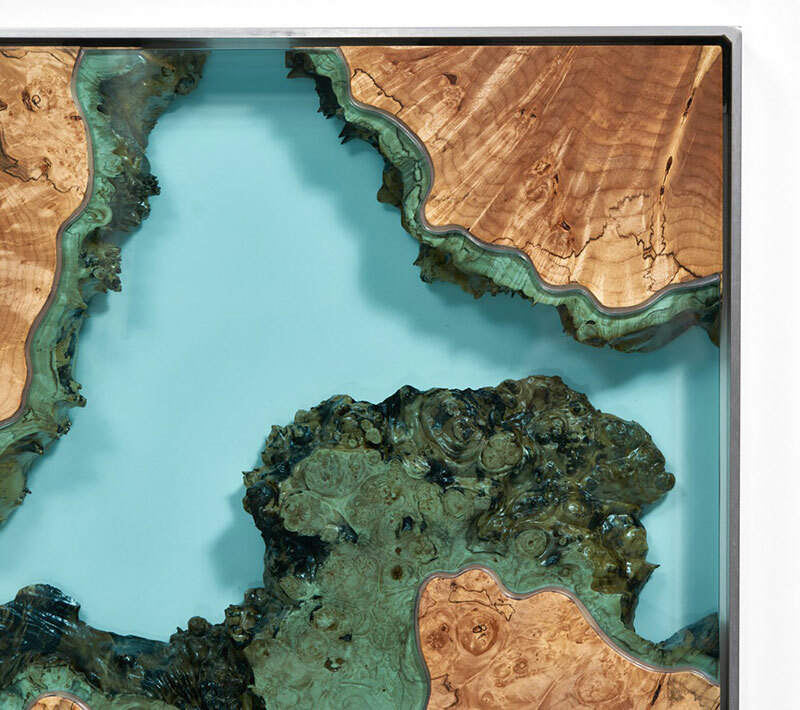 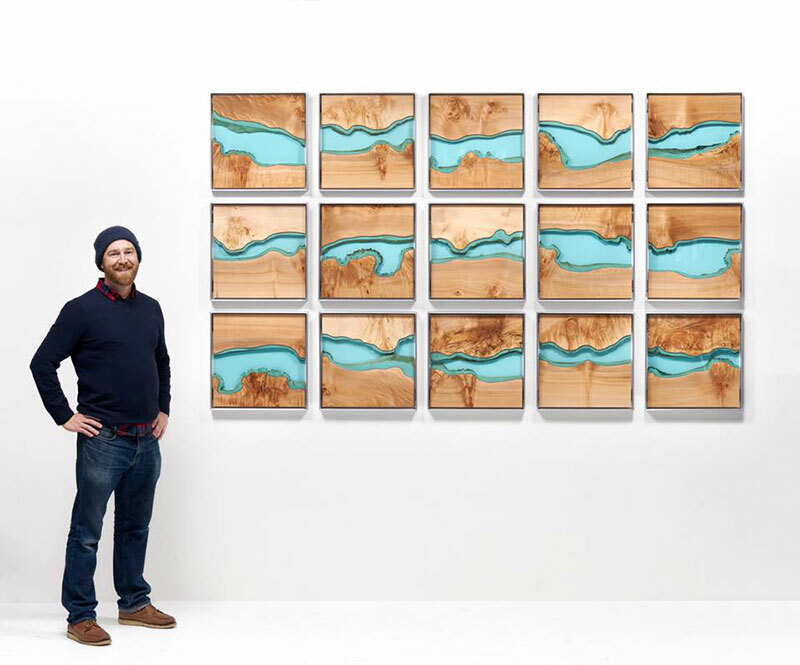 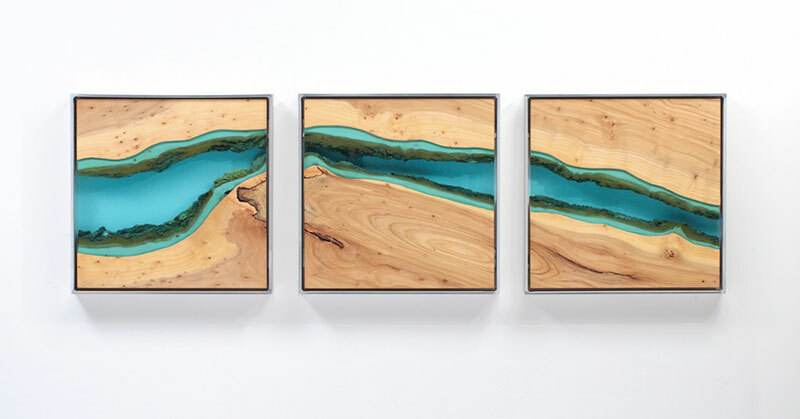 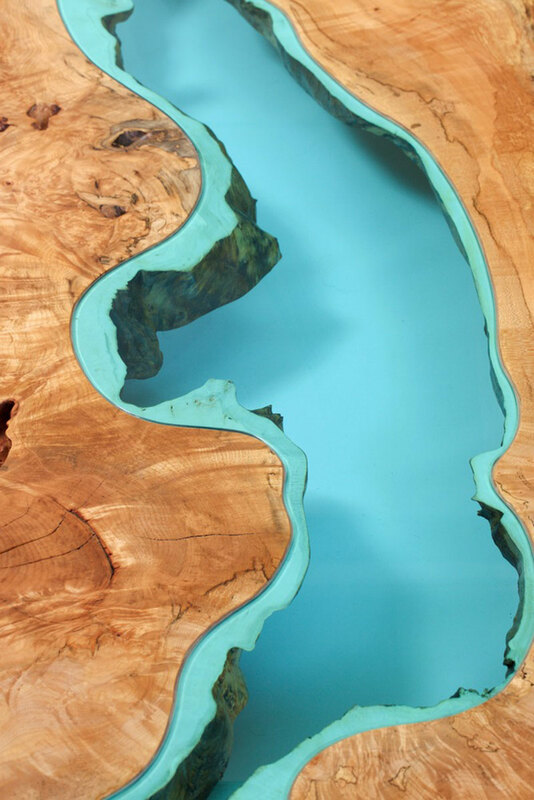 Furniture maker Greg Klassen, based in the Pacific Northwest, combines glass with wood in his intricately designed and handcrafted tables but I particularly like his River Divided series of wall art.